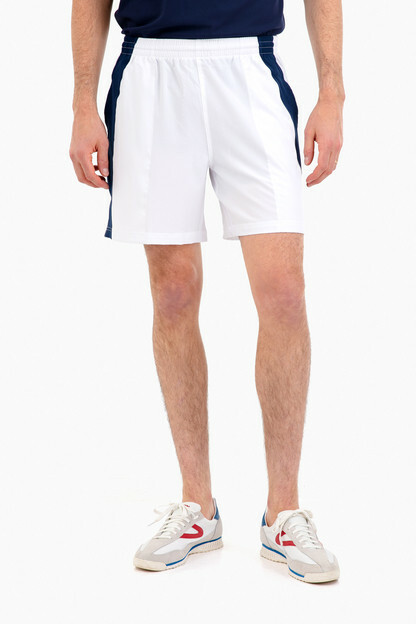 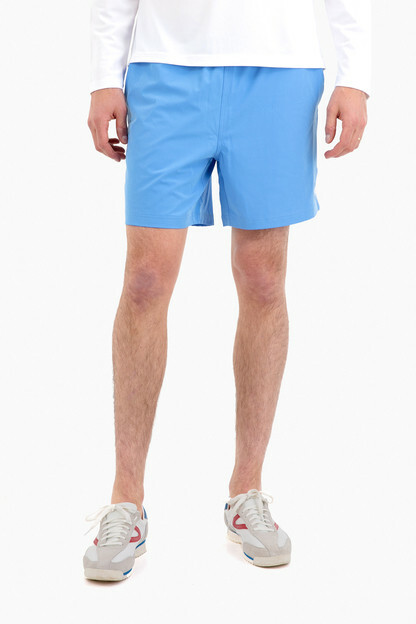 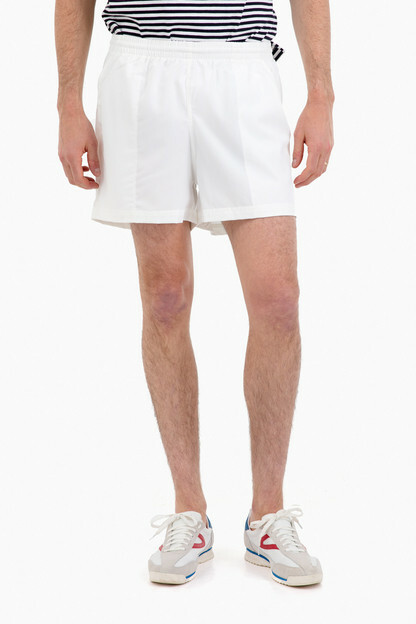 The Mens Classic Match Short is made out of polyester and spandex to ensure you can move across the court. 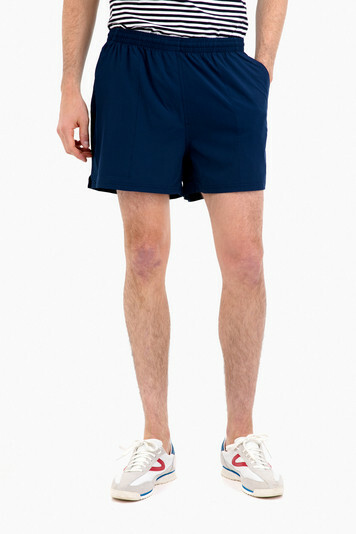 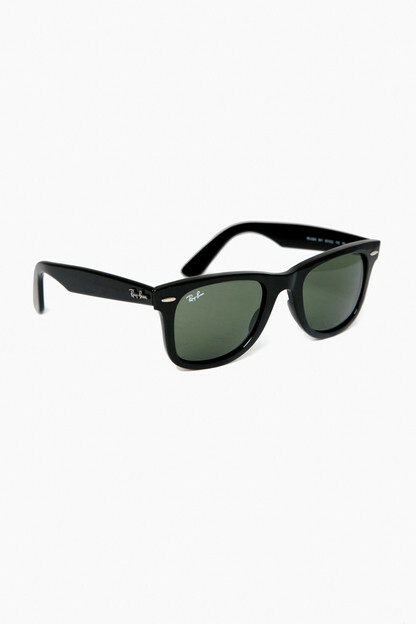 Detailed in a red, white and blue elastic waistband, a liner, and deep pockets these will become your go-to. 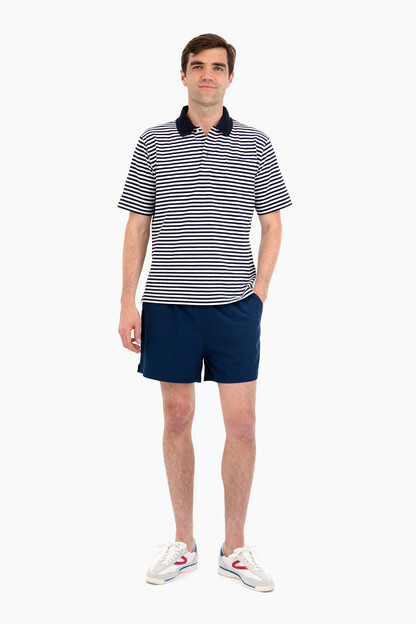 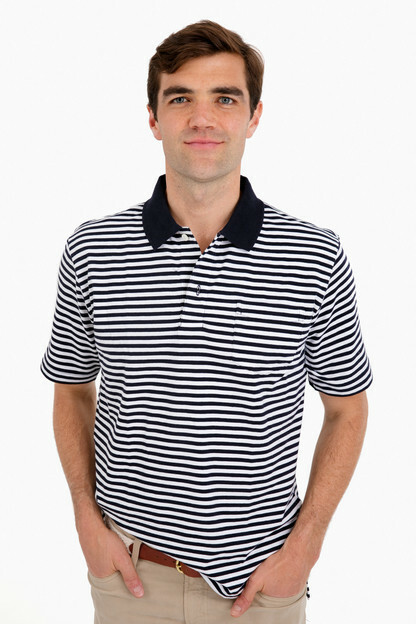 Model Measurements: Height 6'5", Waist 32 or 33, Inseam 34"